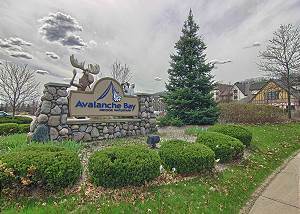 Recently Remodeled Three Bedroom Condo Located in Disciples Village, Close to the slopes and the village of Boyne. 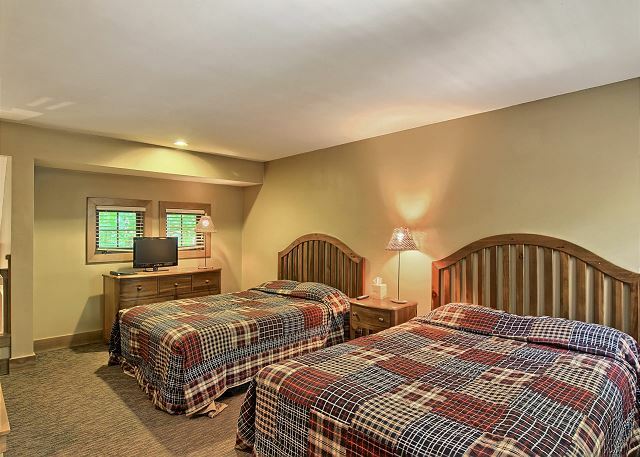 This condo has 2 bedrooms and a loft, 3 bathrooms, master suite has king size bed with oversized tub, second bedroom has two queen beds and upstairs loft has two queen beds. New carpet throughout. Please note there is no washer or dryer available in this unit. Boyne Mountain is a skier`s paradise offering the best skiing and boarding in the lower peninsula. Get on the slopes quickly where you can spend a day on one of the many groomed runs, half-pipe, or tubing park. Expert and beginners are equally delighted as Boyne Mountain can accommodate your needs. Lessons and rentals are available for all ages at the main lodge. Tickets for Boyne Mountain and Boyne Highlands are interchangeable. Not tired yet? Boyne features the largest and best indoor water park in Michigan Avalanche Bay will cool off or warm up whichever the case may be you can slide, splash, surf, or soak till you drop. Call Avalanche Bay for ticket pricing. 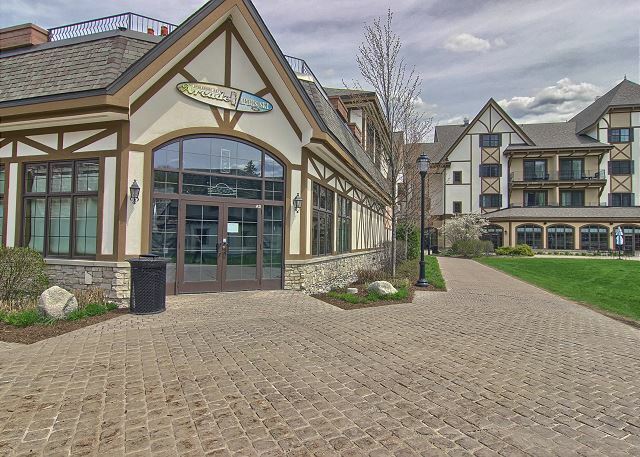 Boyne Mountain offers plenty of dining choices located near the main lodge just a short walk away. There is full dining at Everett`s, Erickson`s, Forty Acres Tavern, The Beachhouse at Deer Lake and the Apres Ski Pub. If you get hungry or thirsty on the slopes stop in at the Eagle’s Nest for a bite or just to warm up. Pizza and sandwiches are available in the Trophy Room or have it delivered directly to your condo. Relax with cocktails in Everett`s Bar or enjoy the night life at the Snowflake Lounge, Trophy Room or the many other great restaurants in Boyne City, Petoskey or Charleviox. If the cold`s not for you Boyne offers ten world-class courses. At Boyne Mountain you can enjoy the Monument and the Alpine. At Boyne Highlands are the Donald Ross, Arthur Hills, the Moor and Heather courses. The Bay Harbor Golf Course offers the Links, Preserve, and Quarry. All courses open to the public. A golf shop is on site at Boyne Mountain for all of your golfing needs. 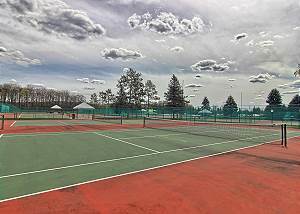 Mackinac City is just a 30-minute drive from the condominium where you can take in a day of shopping, dining, and sight-seeing. Drive across the Mackinac Bridge into the Upper Peninsula, or take a ferry over to the Historic Mackinac Island where you step back in time. Boyne mountain is located 5 1/2 hours from Chicago, and about four hours from Detroit. Great place to stay. Loved 3 bedrooms (one is a loft) with 3 full bathrooms. Very clean and nice condo! Ski in is great! Could ski out with a short walk a little uphill. Would definitely stay here again!!!! !Staff was very helpful! 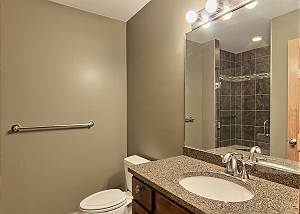 This condo was clean and the manager was very easy to work with. We loved the beautiful view. The location was good, but it was a pretty far walk to the lifts for our kids. The kitchen was well stocked for cooking and eating in. We appreciated the updates to the kitchen and bathrooms specifically, as they were nicer than the last condo we rented. All beds were comfortable and there was plenty of extra bedding (pillows and blankets) available. The dining space is limited to 6 at a time, but that is typical in condos of this design. We had two families, and had a great time. The location of this condo makes for an approximately 2 minute walk, with my 6 year old son in ski boots, to get to the Boyneland slope. I also walked to The Snowflake and ski rental building in regular snow boots just fine (better than driving). Perfect, clean, place to stay for local wedding. Fit our needs perfectly. The owner may want to invest in a gold re-useable coffee filter - no other concerns. Beautiful location. Condo was recently updated. A few small things didn’t work, Coffee maker wasn’t brewing correctly and TV in master bedroom didn’t work at first but the manager was helpful to fix the TV and bring more towels also. It was just like the photos in the listing. Nice location and very quiet. Enjoyed the pool and spa that were available to use. My family and I have been staying at the Disciples Condos over mid-winter break for the past 7 years, but this year renting from Northern Michigan Escapes has been the best experience. From the booking, to the check-in, to them greeting us upon arriving, everyone was so nice and only a phone call/text away. 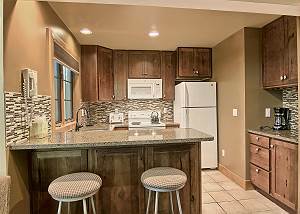 The condo was beautifully updated with a new kitchen, new bathrooms and carpet. They had plenty of extra blankets for those cold nights and my kids always love extra blankets piled on them while sleeping. The coat hangers in the foyer and the boot tray were awesome to have to keep things organized. The location of the condo was PERFECT. You can literally ski from Boyneland right to the front door. I will definitely be staying here again. Thanks for everything! Great rental property. Brand new kitchen and bathrooms. Clean and comfy.Close enough to lifts that you don't have to drive. Clean, comfortable, and responsive management. As families we enjoyed a great stay in this condo. The condo was well furnished and decorated. It was a quick trip to the Boyneland lift and an easy walk for little legs. We greatly enjoyed the condo and location and hope to be back! The only negative about the property is that it accommodates 12 but the ups and glasses are not good for 12. There only 4 huge cups and 2 very small cups and 6 glasses. Otherwise, everything is perfect. 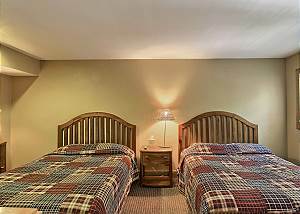 Review by Naveen Kumar D.
Overall great stay. 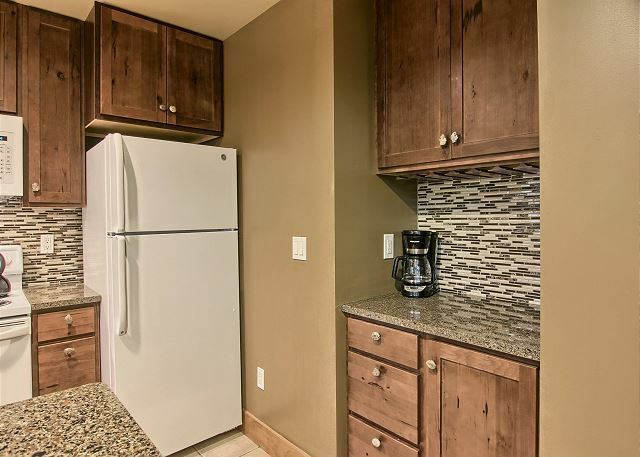 The condo was clean, nicely updated, & very conveniently located. Condo was very neat and clean and accommodated all of us very nicely. Our only complaint was that the pillows on the beds were not very comfortable, but other than that the deck was beautiful to sit on and they furnished everything you would need to cook a meal and serve it. Would definitely rent again. Stayed here for a baseball tournament with 2 other families. Had a great time and it was a nice place to come back to after a hot day at the fields. Beautiful! Everything was as described.Perfect location. Would totally recommend! Recent stay in Desciples condo was very enjoyable. Clean, spacious with everything that we needed. Condo was close to slopes and village which made it easy to ski in and out with only a short 2 minute walk to condo. 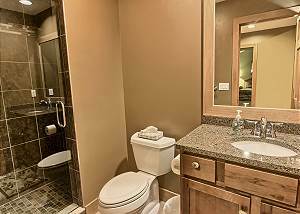 The condo was clean and in a great location to the slopes. I felt the kitchen was missing some basic items, no pot holders? The mattress and pillows need to be updated, very uncomfortable mattress and flat pillows. The condo was clean & well supplied. Any problems were taken care of right away. Since we have stayed at Crystal Mt. in Thompsonville, I was disappointed that the walks & roads weren't cleared after a snowfall. Boyne Mt. itself was disappointing in services. Crystal has many people w/ yellow jackets w/ "i" displayed to answer questions. The Mt. had no cafeteria open, charged peak prices for mid-week, etc. Although both the Highlands & Mt. have many more activities like zip line, etc. only Avalanche Bay was open so it wasn't helpful. Great condo. Very well maintained. Outstanding location!! 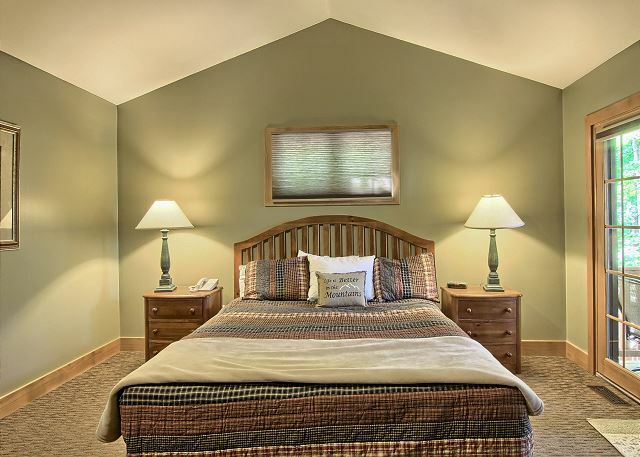 Really clean and comfortable and well furnished. We rented this condo during our kids winter break and all had a blast being there together! Lots of room and a great location. It is a ski in/ski out but there is a road to cross between the ski slope and the condo. Luckily we had a lot of snow and this wasn't an issue for us...we ckiied right across the road! The condo was beautiful inside and the renovations they mentioned were all wonderful. We really had a great time!! We had a great time at the disciples ridge condo. 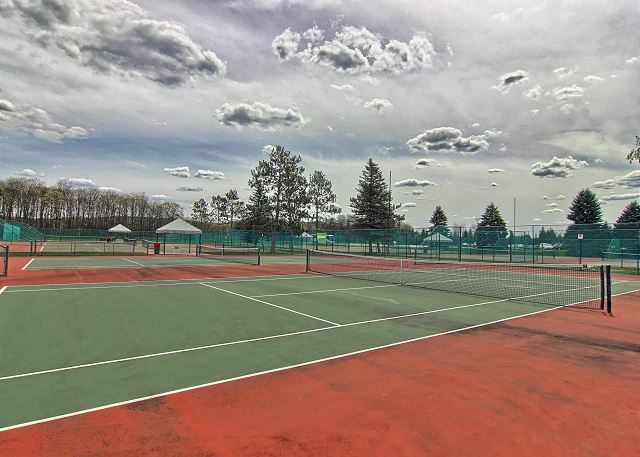 Condo had a great set up, was very clean and was also newly remodeled which is always a plus. Location was perfect next to the Boyneland slope which is lit at night. We were able to ski in and ski out which was great. Will definitely return to Boyne Mountain and will be using and recommending Northern Michigan Escapes again. Thanks. We were very happy with the Condo and enjoyed our stay at 728 Disciples Village. Great time at Boyne mountain. My family and I had a very great time. The place was excellent exceptionally clean inside and out. The service provided by the staff was great. We are all looking forward to next year's stay. Thank you for having a nice place to injoy our vacation. This is a beautiful 3 BR condo - and 3 full baths. 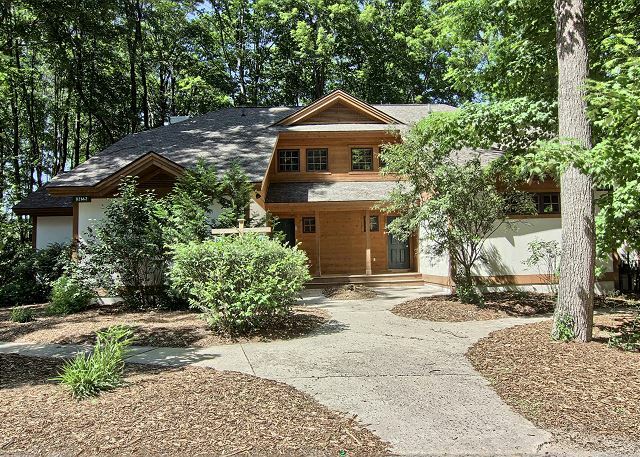 This condo is nestled in the woods and spotless clean. Loved the deck and the quiet of the area. 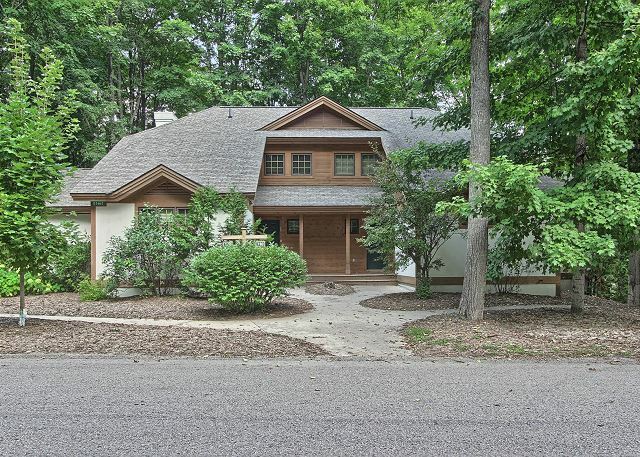 We traveled to Harbor Springs, Petoskey and Boyne City - all within 30 mins of this condo. 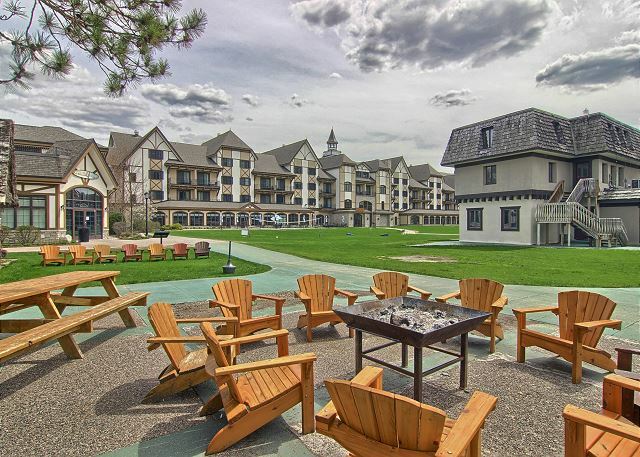 Of course many restaurants and activities right at the Boyne Mountain resort. Had a great outdoor dinner at the Inn on Dear Lake. Love to rent this place again. We just finished our great weekend in our condo at Boyne Mountain. This was our third time booking with Northern Michigan Escapes. New features this year were great from optional lift ticket and grocery delivery to Deb our personal guest services liaison. We were able to take advantage of optional early check-in hitting slopes first thing Friday when we got there. Location was phenomenal literally able to ski to my front door, and parking was close to condo. We even took the second day to ski Boyne Highlands (easy 26 mile drive)due to close proximity. Condo was immaculate and everything was in perfect working order. Can't wait for our next Boyne trip with Northern Michigan Escapes. Our stay was delightful. The condo was clean and well furnished. The personnel were extremely nice and helpful. Everyone was cheerful and seemed to enjoy working there. We would like to make special mention of Lexi who helped us when we were planning our rental and who was kind enough to meet us at the village and guide us to our condo (even though it was her day off). That's what I would call "Off the Chart" service. She even took time to tell about events and the best places to eat. Three family couples were very pleased with our condo at Boyne. We were only 15 minutes away from reunion picnic area & all was perfect. Did have a few ants in the kitchen & a couple of flickering lights in kitchen area...may need attention. The up north condo was certainly a treat for my down state family! Thanks for the feedback Peggy. We enjoyed having your family in our property. We've fixed the light issue and we have the condo on a management plan with a pest control company though these darn ants can outpace us in the warm summer months.